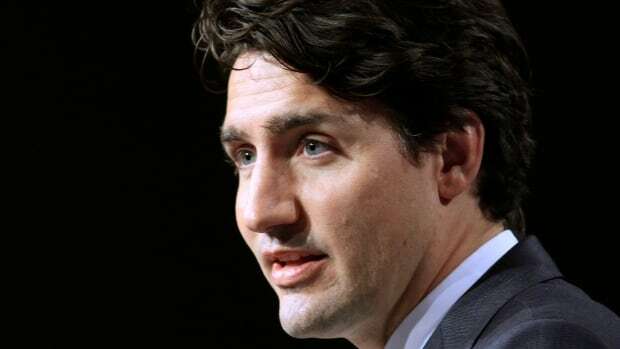 Prime Minister Justin Trudeau has made the federal government's first commitment to move forward with a plan to ban asbestos. Legislation banning the use, import and export of anything containing asbestos. A national registry of all public buildings that contain asbestos. A national registry of all workers diagnosed with asbestos-related diseases to be tracked by the Canadian Centre for Occupational Health and Safety. Like so many workers across Canada, the CLC's Hassan Yussuff was exposed to asbestos during work, in his case, as a mechanic.Asbestos is known to cause deadly cancers and lung diseases, and has already been banned in Europe, Australia and Japan. The World Health Organization recommends replacing asbestos with safer substitutes.About 2,000 Canadians die of asbestos-related diseases every year — many of those deaths have been linked to asbestos exposure in the workplace.